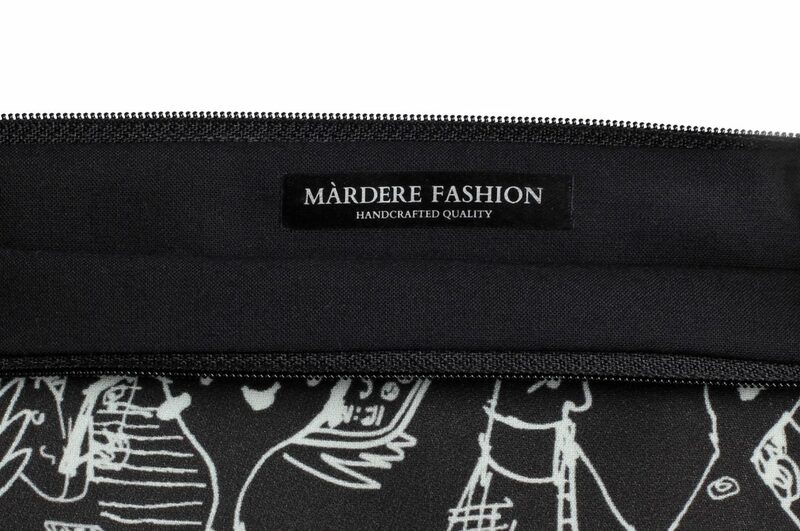 A beautiful and unique High quality Italian fabric interchangeable bag by MARDERE. The perfect Evening Clutch Bag for all occasions! 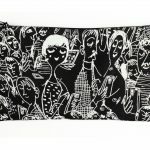 Limited Collection Handmade: only 10 creations of each model! 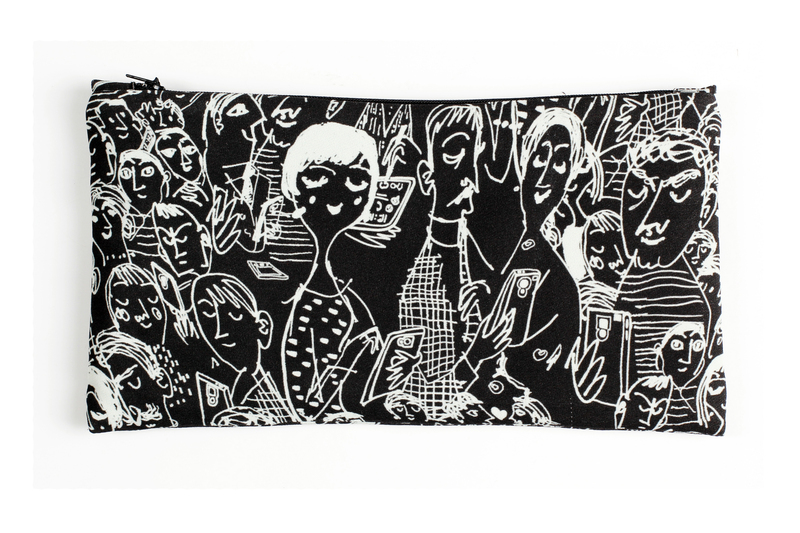 “Two-in-One” concept allows you to have multiple interchangeable bags and always be unique and inimitable. 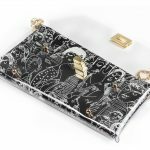 This lovely compact interchangeable clutch bag is the perfect size with room for your small essential items: phone, credit cards, keys, pocket mirror, lipstick, sunglasses and etc. Accessories: Handmade tassels are made of soft Italian leather. 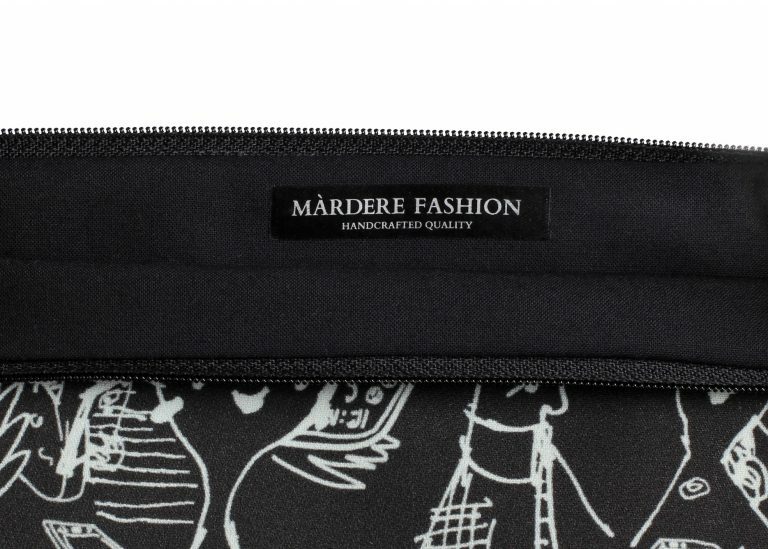 Clutch bags from MARDERE will help you embrace your confidence and accentuate your inescapable charm. 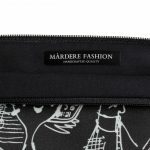 Buy your Clutch Bag Online from MARDERE Limited Collection!